Join us DeSoto Parish on Saturday, March 3rd for our Spring 2018 Ramble. We’ll explore one of the state’s best collections of Greek Revival architecture. Keachi was settled in the 1840s and 1850s by families from South Carolina, Georgia and Alabama, who brought an appreciation for refined style to the Louisiana frontier. 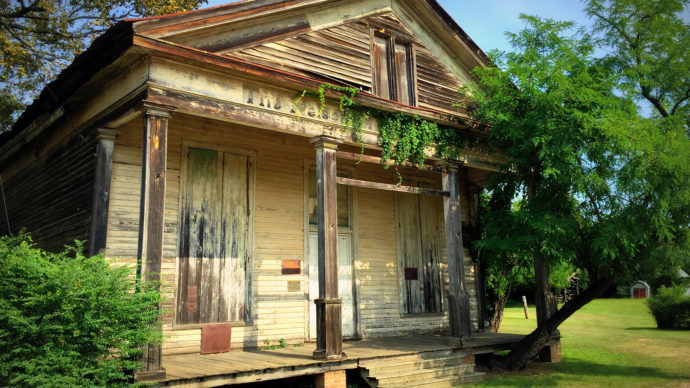 Your registration includes TOURS of homes, churches, a Masonic lodge, store and one of the state’s few remaining Rosenwald Schools, as well as a boxed lunch. Click HERE to reserve your space today. Discount for LTHP members.